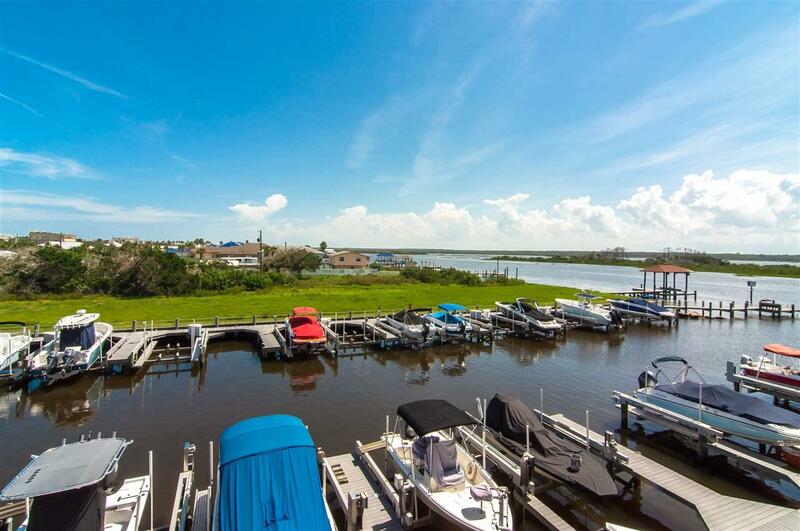 BRING YOUR BOAT... AND Call This Boater's Paradise Home! 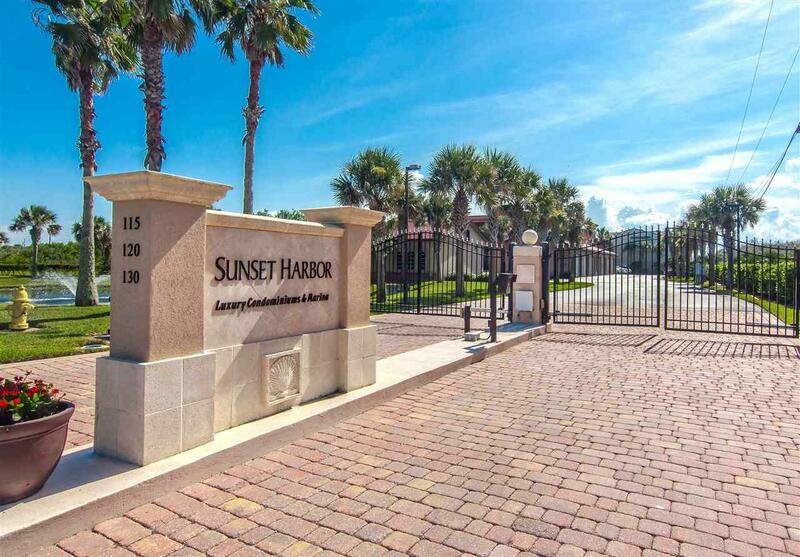 Here's your chance to own an Immaculate, Fully Updated, Intracoastal Condo and your own BOAT SLIP & BOAT LIFT. Wrap yourself in coastal living with sunrises & sunsets, wildlife and ocean breezes. This multi-level end-unit is an entertainers delight. Granite countertops, stainless appliances, mega cabinet and counter space! Kissed by natural light and an island cross-breeze. 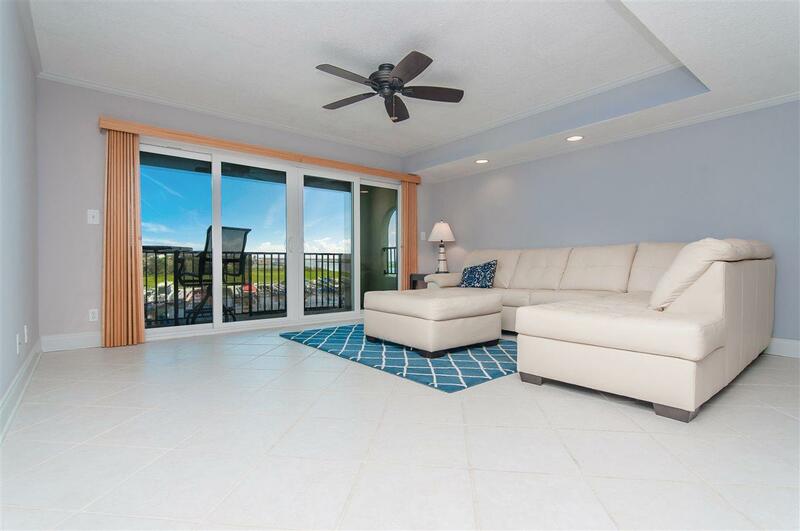 The expansive lanai off the main living area offers easy access by owners stairs to the boat slip and pool. From the upper level, watch the boats and birds go by from the additional Owners suite lanai. 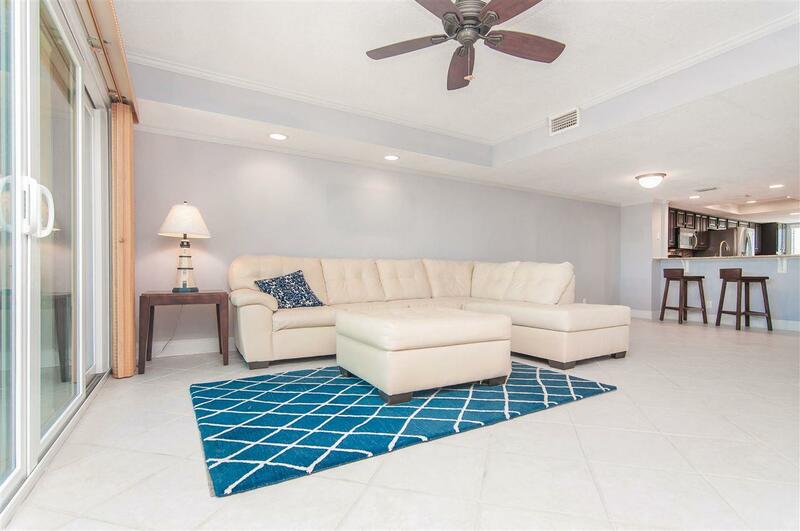 All 3 Bedrooms boast custom closets, plantation blinds, ultra plush carpeting and ceiling fans. Full size laundry closet in unit! Condo fees cover water, sewer, trash, basic cable, master property insurance policy, pest control and termite bond, irrigation and landscaping, controlled access gate, building and pool maintenance, and funding of the reserves. Come see this gorgeous condo today before it's sold tomorrow!